Here are five foods to improve your eye | Outstanding Neurologists Near You! ← We hope everyone enjoyed their weekend! 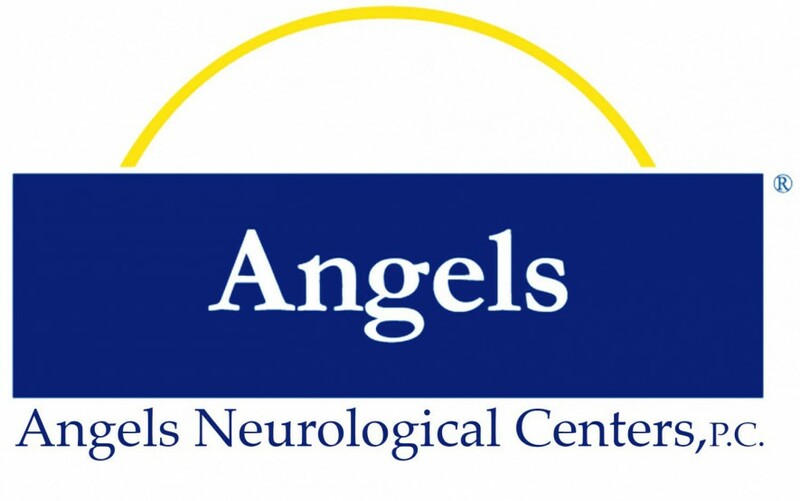 Posted on April 14, 2016 by Angels Neurological Centers, P.C.